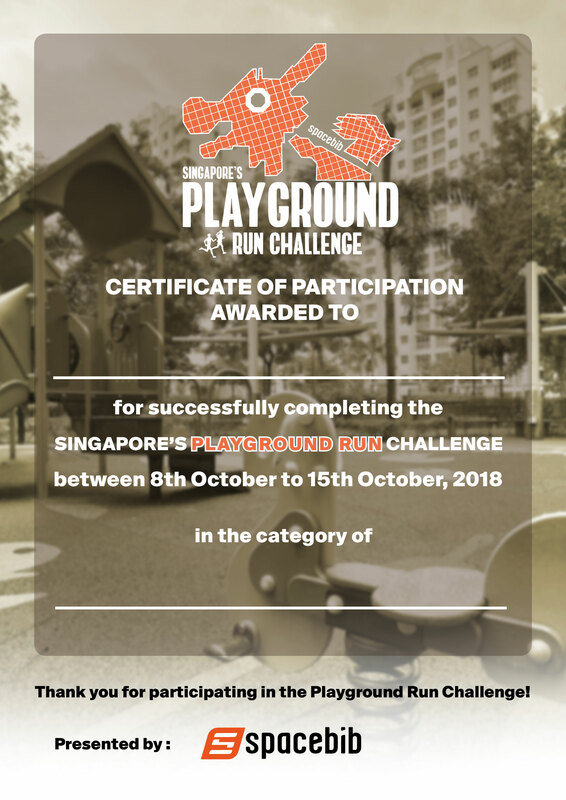 From the iconic dragon playgrounds of the 1970s to today’s modern, inclusive and community-built versions, playgrounds have played a part in our collective experience of growing up in Singapore. Today, most of these playgrounds found in housing estates are standard plastic play-sets with rubber mats. 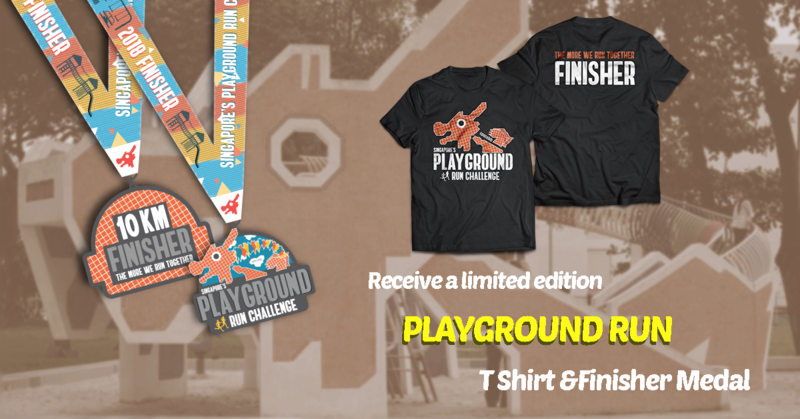 There are fewer than 20 playgrounds of the past to remain, making them a cherished play entity from our yesteryear. 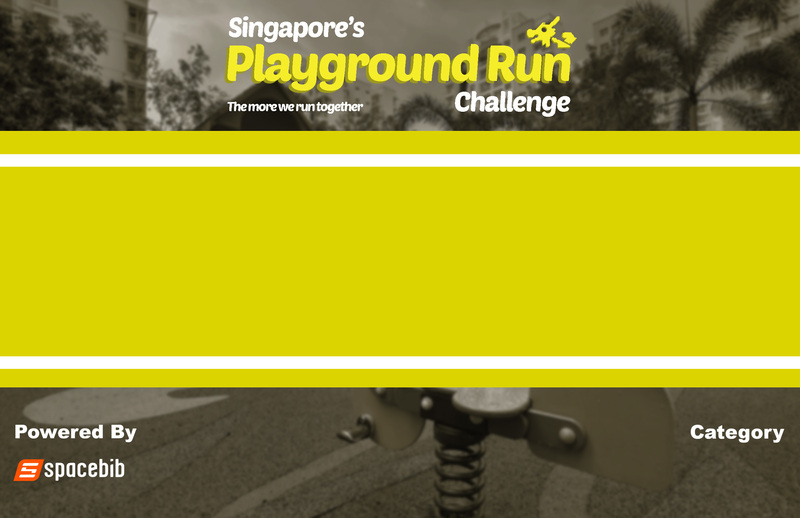 Inspired by The More We Get Together: Singapore’s Playgrounds 1930 – 2030, this online run challenge gives us a chance to reminisce about the good old laughter, sweat and fun we had as a kid running in those playgrounds. 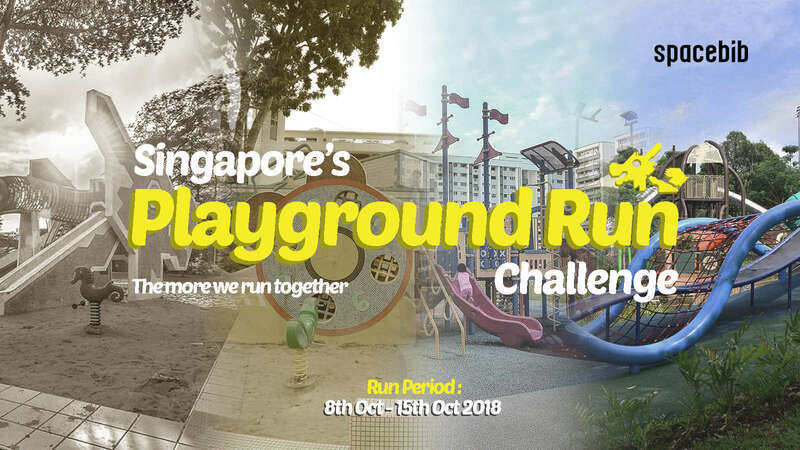 We encourage you to view The More We Get Together: Singapore's Playgrounds 1930 – 2030 exhibition held at the National Museum of Singapore till 30 September and to relive those memories at the same time think about future playgrounds. 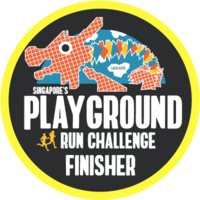 This 20 April to 30 September, the National Museum of Singapore invites you to relive those memories and think about future playgrounds at The More We Get Together: Singapore’s Playgrounds 1930 – 2030. Actual Size may have +/- 1 to 2 cm variation from the size chart below. 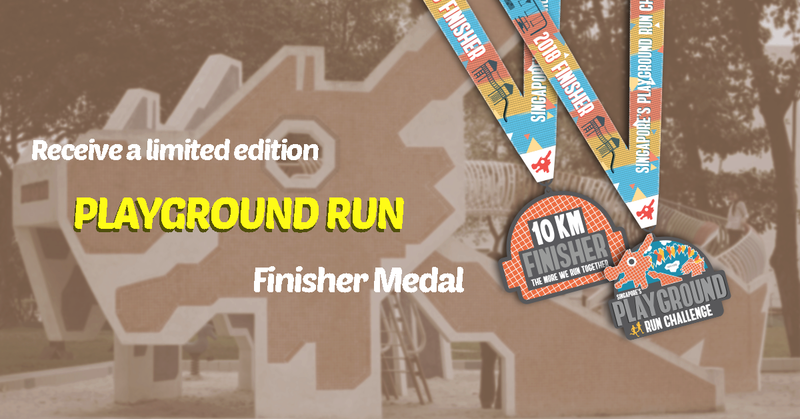 Participants are advised to select the sizing carefully during registration to avoid any sizing issues. No exchanges, returns or edit of sizing will be allowed after event start date. 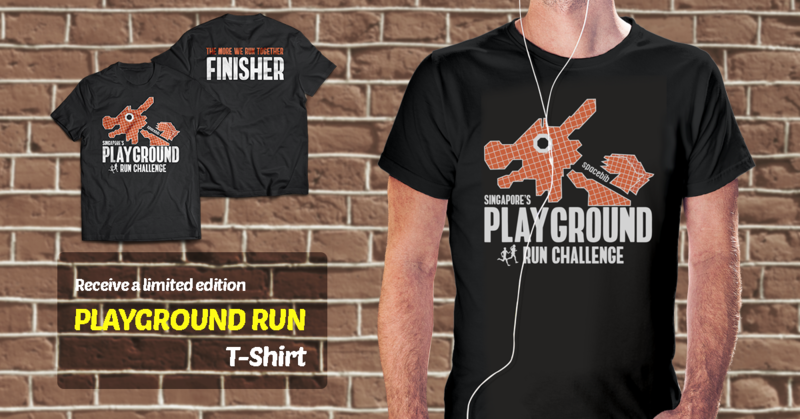 Finisher tee will only be awarded if you have successfully completed the challenge.